Ah, the Nintendo Direct. What a way to demonstrate the viewers the upcoming releases of titles and development updates. It certainly seemed to become the pinnacle of excitement once they did Smash Bros. Directs that showed characters like Cloud Strife joining the roster. The Nintendo Direct: An Exciting Event. However, I’m not saying that Nintendo Direct isn’t relevant anymore. It’s still a widely adored segment that Nintendo puts together. And now, we’re going to get a new reason to be excited like children once again. Nintendo has announced a new Nintendo Direct coming up this Wednesday September 13 at 3:00 PM (PT). The event got announced through Nintendo of America’s Twitter. It will be focusing on the upcoming releases of games on the Nintendo Switch and the Nintendo 3DS. Certainly, it’s a new opportunity fans can look up to. Now, I’m sure we’re going to get updates on the games we already know. Like Xenoblade Chronicles 2 or Travis Strikes back. But what about the new Switch games? Could it be that we’re going to get that Overwatch port? Knowing Nintendo is full of surprises, it certainly isn’t that farfetched. Usually, you can expect the unexpected with Nintendo Directs. I know that because I’ve been experiencing them for quite some time. 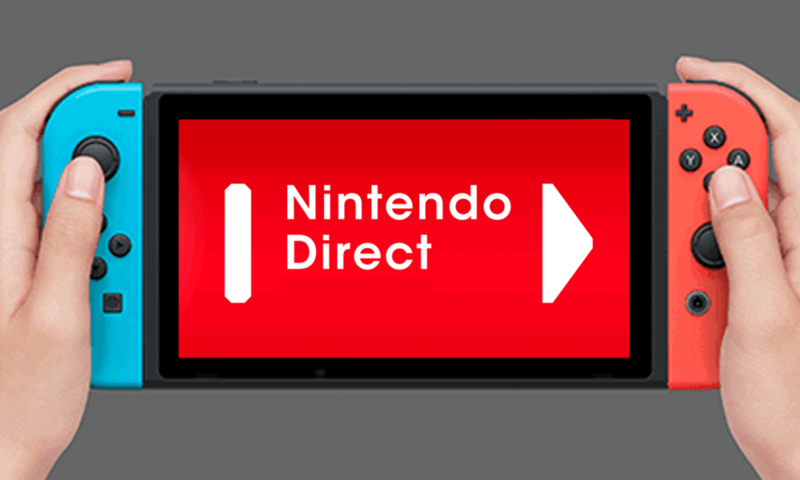 We can only hope that this Nintendo Direct is another exciting one. Take a Look at this Sick Xbox One S Console Mod!